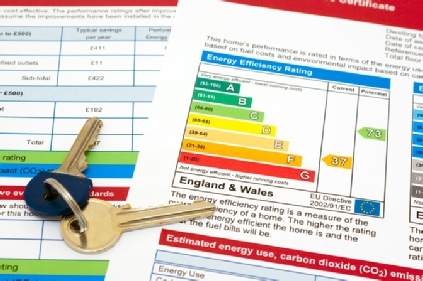 As qualified domestic energy assessors we are able to carry out EPC assessments and provide the energy performance certificate required to legally sell or rent your property. We offer a quick, reliable and hassle free service at the fixed price of £49.99. If you are buying or renting a property, the landlord or letting agent must show you a valid EPC for that property, the seller can be fined if they do not issue an EPC to the buyer. 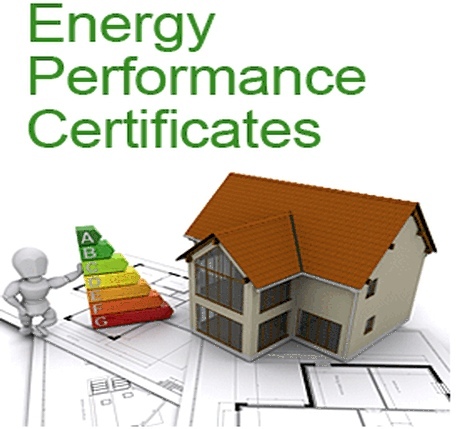 An EPC is an energy performance certificate, used to give a property an energy efficiency rating from A (most efficient) to G (least efficient). 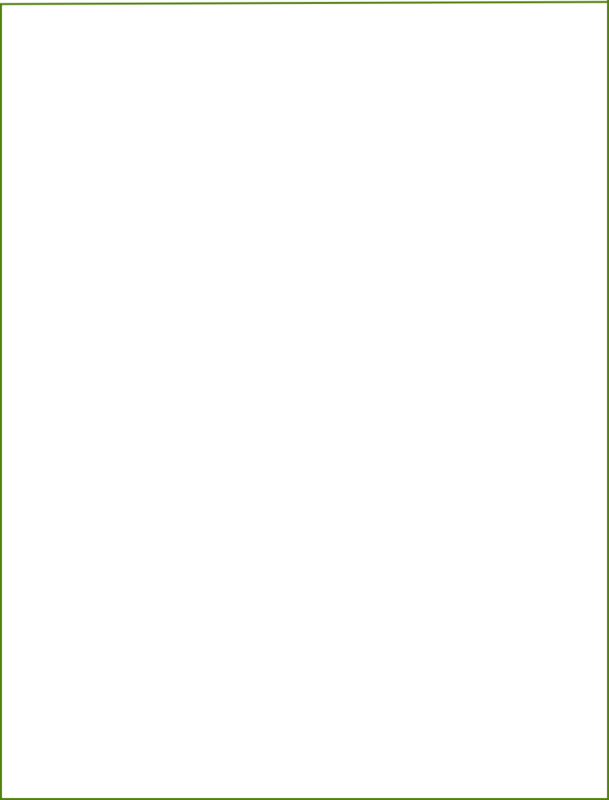 This can help inform you about a property’s energy use and typical energy costs and also make recommendations about how to reduce energy use and save money. An EPC is also required when selling or renting your property, an EPC done on your property is valid for 10 years and can only be carried out by an accredited assessor. *EPC’s are currently unavailable to buy through the website. please call 07804766118 to book in an EPC.